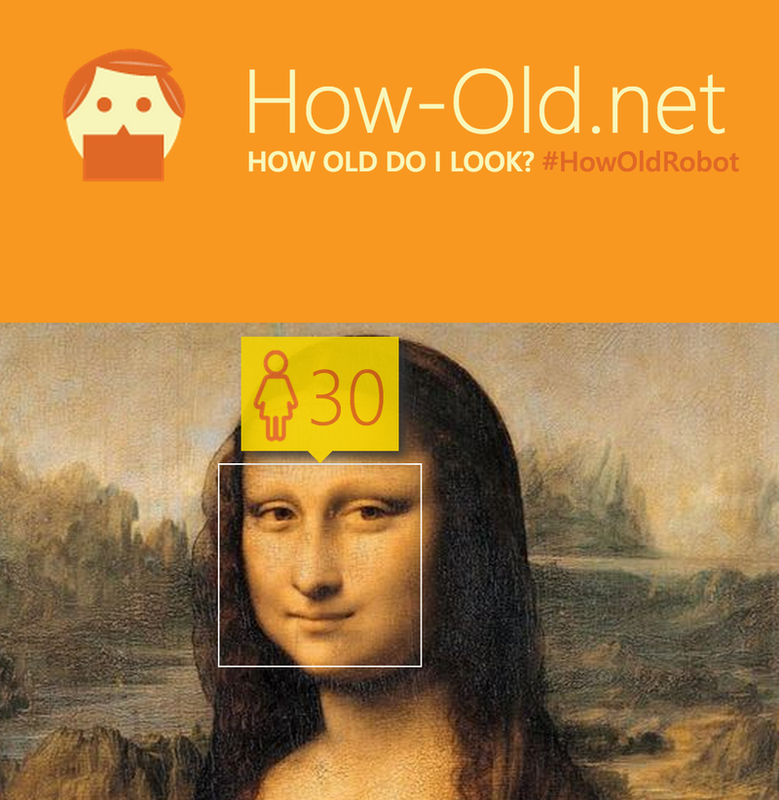 Just last week Microsoft launched how-old.net that uses facial recognition technology that guesses your age. Well most of the ages provided were inaccurate but the service has gone viral. Microsoft developers created it in just a day and demoed it at Build 2015 as part of the company’s efforts to promote its Azure Machine Learning Gallery that seeks to help people explore more as far as a machine’s ability to learn speech, detect faces and analyze text.